A video slot titled Rise of Olympus and based on Greek mythology arrived from the Play’N Go creative kitchen in August 2018.Three mighty Goods will try to help you obtain mega wins and in doing so provide a superb gaming experience in this slot which offers in-game features, substituting Wilds and a Free Spins feature with payouts going up to 5,000x the bet. 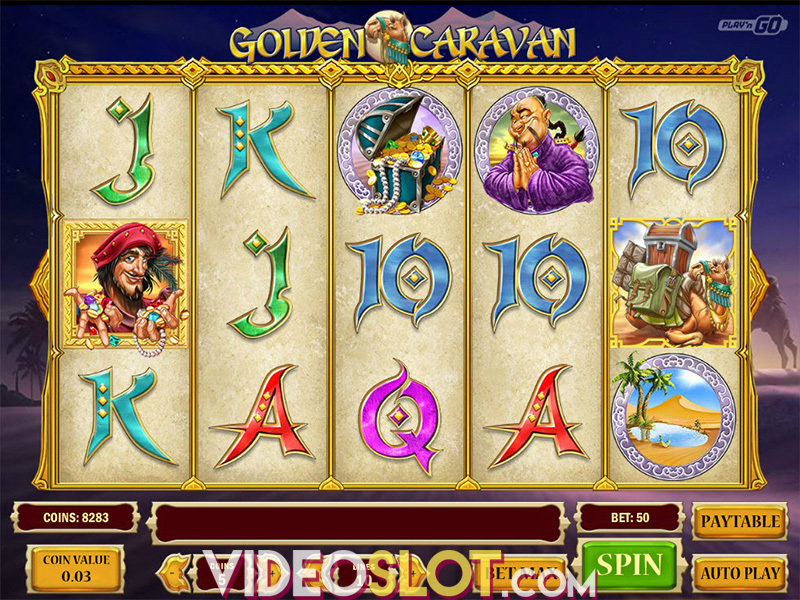 The 5-reel, 5-row slot is playable at bets starting at $0.20 and going up to $100 per spin. Tap on the arrows in the Bet Panel to decrease or increase the bet value. 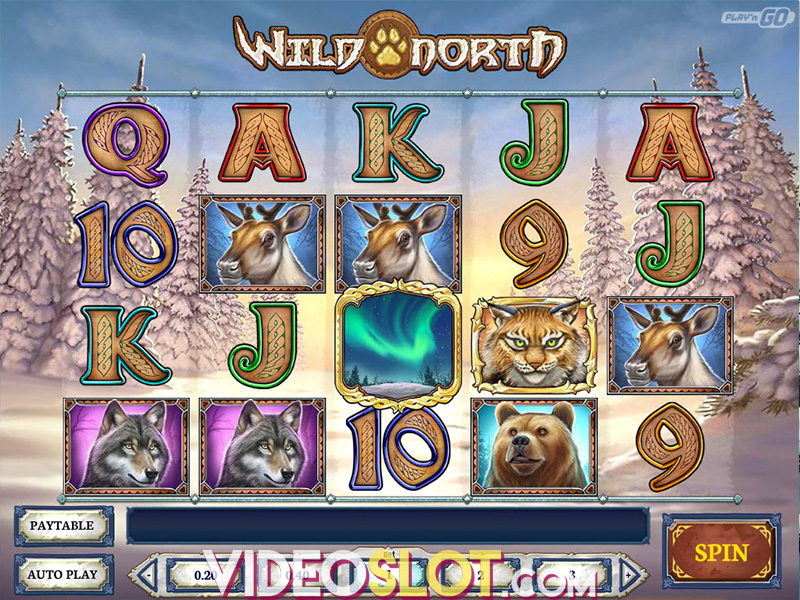 Press Spin to start the game or opt for Autoplay with up to 500 spins, so that the game continues automatically. There are no traditional paylines in Rise of Olympus as at least three matching symbols must appear in a row next to each other, vertically or horizontally, to pay a prize. Symbols comprising the winning combination will disappear from the grid and the remaining ones will fall down, with the possibility of forming new win combos. The Win Multiplier increases with each drop of icons. The Rise of Olympus has four high-value symbols which include three God icons, Zeus, Poseidon and Hades, each awarding 10x your bet when 5 of a kind appear in a cluster. A combination comprised of any of the high-pay icons will also reward a payout of 5x your bet. The game’s most profitable symbol is Wild, represented by a golden Shield, substituting all other symbols to form winning combinations and deliver a massive prize of 50x your bet for 5 of a kind. Low-value icons include Harps and Helmets which will grant you 3x your bet for 5 matching symbols. Trident and Lightning Bolt pays out 2x your stake each when 5 of a kind form a win combination. Hand of God is an in-game feature, triggered randomly after every non-win spin. Gods will interfere with their various abilities of creating winning combinations. Zeus will destroy 2 sets of random symbols, Poseidon will put up to 2 Wilds on the grid and Hades will transform 1 symbol into another. The Wrath of Olympus is another extraordinary feature activated when you fill the meter on the left side of the reels. You will need 5 God icons to form a cluster in order to fill up the meter, but once this happens, Gods will take turns in performing their hand of God features in efforts to clear the grid. If you are lucky enough to get rid of all symbols from the reels, you will be rewarded with 3 different Free Spins Rounds to choose from. Selecting less spins will provide you with a greater win potential, though the risk will be higher as well. If the meter gets re-charged you could be looking at 20 additional spins. The Multiplier won’t be reset during Free Spins and could grow up to 20x. Clearing the grid during this feature will grant you a prize of 100x your wager. Whether you are high up in the clouds with Zeus, under the sea with Poseidon or in the underworld with Hades, you will relish magnificent graphics, outstanding animations and a glorious musical theme. Though the Play’n Go title is a high volatility slot, the in-game features contribute to constant payouts, alongside with a 96.5% RTP. 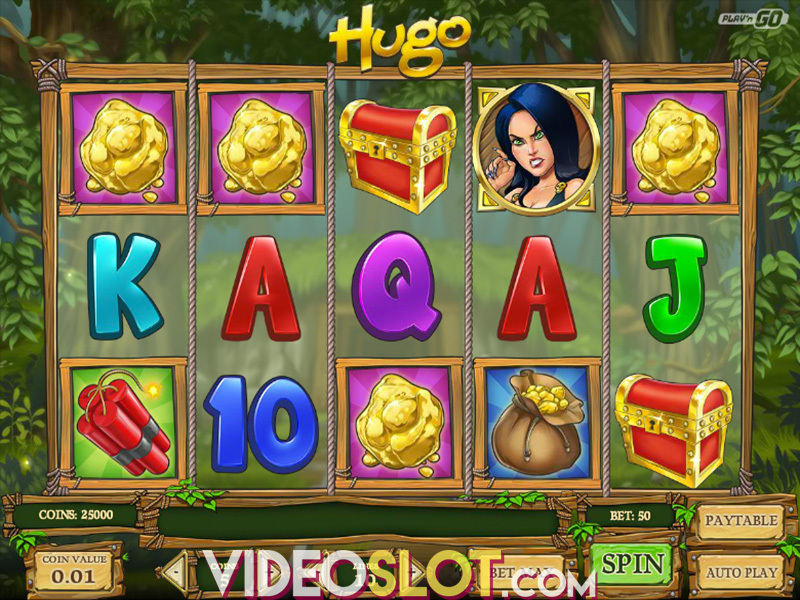 The Free Spins round proves hard to trigger, but if the gods decide to reward you, anything is possible. Where to Play Rise of Olympus?